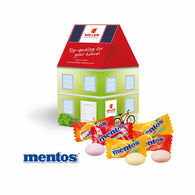 A tasty way to treat clients and customers! 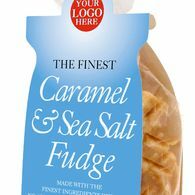 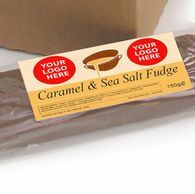 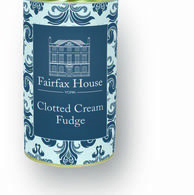 We have a vast choice of personalised sweets which can all be customised with your company logo on the individual wrappers or on the jars or dispensers. 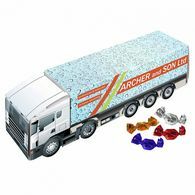 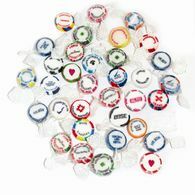 We have a range of branded sweets available, including rock, different flavours of fruit sweets, chocolate coated sweets and mints. 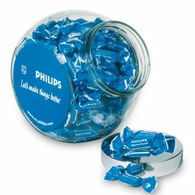 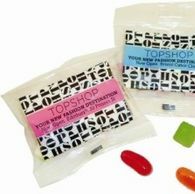 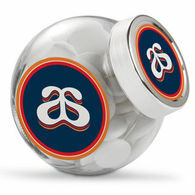 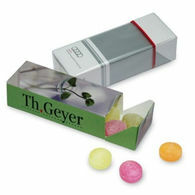 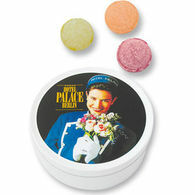 Some of the most popular corporate sweets are flow pack sweets but we also supply classic and mini sweets. 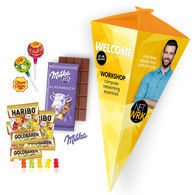 Whatever your requirements, we have the ideal solution for you. 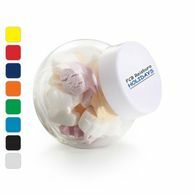 Our branded sweets come in containers of various sizes and are available in cardboard, plastic and glass, all personalised to suit your company branding. 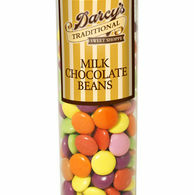 We also have very quick delivery on certain products - our Express classic sweets can be supplied in under 10 days. 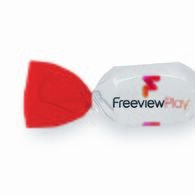 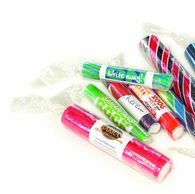 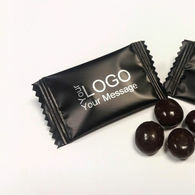 Our promotional sweets are perfect for every season and depending on the type of product you choose, the packaging can be re-used and enjoyed by customers and clients when they have enjoyed the sweets inside. 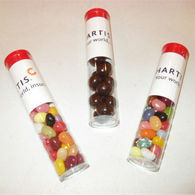 If you are interested in a product that can be used once empty, we have a range of products that do just this. 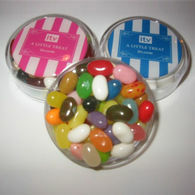 Take a look at the Personalised Sweet Jar or Personalised Travel Tin of Sweets, which can become a useful piece of storage for those who recievet your personalised gift. 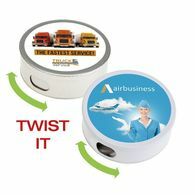 Customise each product with your company logo, artwork and colours that come available. 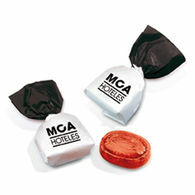 Our corporate sweets not only taste good but they can look good too with your business logo on display! 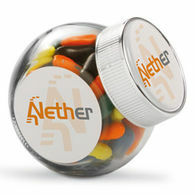 Click a product above to find out more.